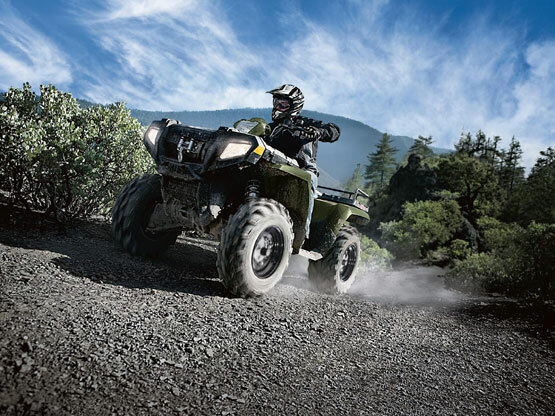 The 2010 Polaris Sportsman® 800 ATV is our best value big-bore ATV. 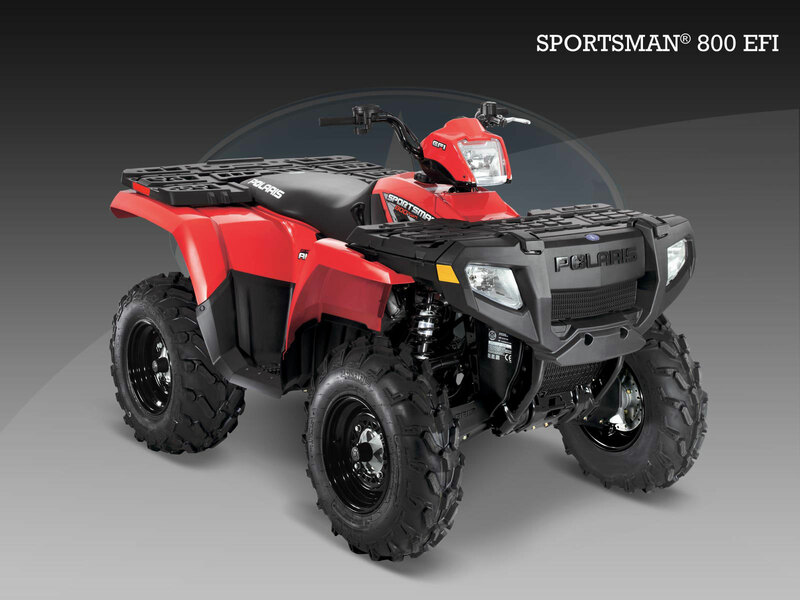 This powerful model is also ideal for ATV trail riding, ATV hunting, and is the perfect Utility ATV. 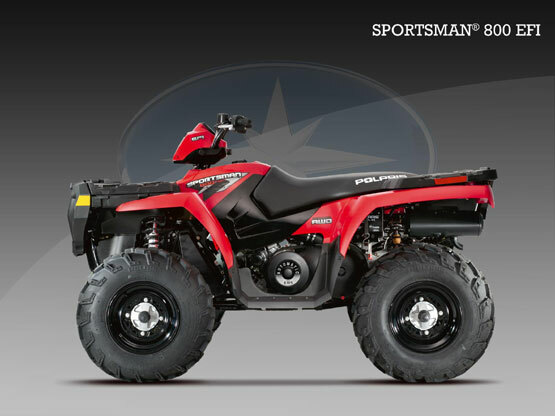 Find out more about its features, specifications, pricing, comparisons, reviews, accessories, videos, images, 360 views, custom brochures, downloads, and locate your nearest dealer that has the Sportsman® 800 ATV.